The Taj Mahal Hotel lies at the heart of New Delhi close to the diplomatic corps and business district of the city. The hotel combines old world charm with contemporary amenities and the staff at the Taj Mahal Hotel offer first class service to ensure you have a wonderful stay. The hotel has 294 rooms and 27 suites each with all the modern conveniences you could need as well as wonderful views of New Delhi. The Deluxe rooms are well equipped and are available with a choice of pool or Lutyen's city view which includes sights such as the Taj Mahal Delhi gardens, Presidents Palace and India gate. Taj Club rooms offer many additional services which will make your stay memorable as well as having stunning views. 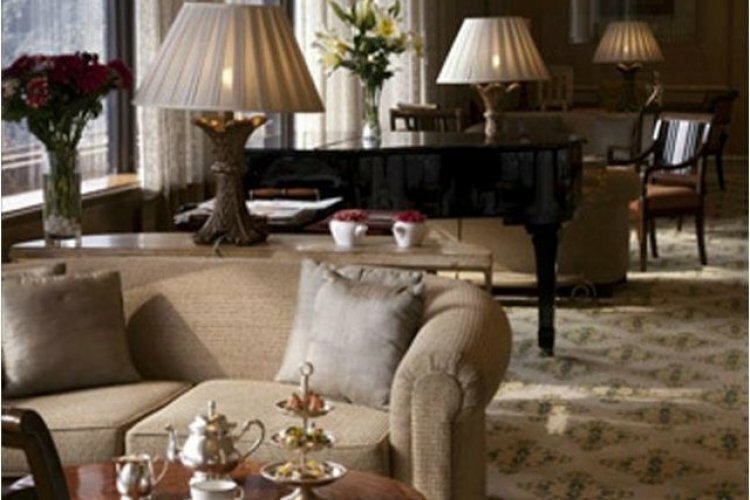 Fresh flowers, 24-hour butler service, complimentary airport pickup and early check in are all included with a Taj Club room as well as evening cocktails at the Taj Club Lounge and access to the fully equipped fitness centre with Jacuzzi and steam room. The Grand Presidential suite is a tribute to the designs of Delhi's chief architect, Edwin Lutyens, and contains many of his drawings and architectural motifs. The suite consists of a master bedroom, bathroom, a library and private workout area as well as sweeping views of the city and dining room. The restaurants of the Taj Mahal Hotel are home to some of the best chefs in India and you can enjoy a world-class dinner with a warm and welcoming ambience. Executive Chef Hemant Oberoi has been a personal chef to Prime Ministers and Presidents whilst Masaharu Morimoto has worked in some of New Yorks most renowned Japanese restaurants. The Spa provides you with an environment of luxury and unparalleled service for complete pampering and treatments that will relax and rejuvenate you. A combination of holistic natural therapy and Ayurvedic Oriental treatments can be experienced as well as Western Traditional spa treatments such as facials, body scrubs and manicures. The Taj Club offers exclusive access to the Club Lounge where you can enjoy cocktails, hors d'oeuvres and other special privileges and the Taj Khazan is a luxury boutique that showcases collectibles created by master craftsmen of India. 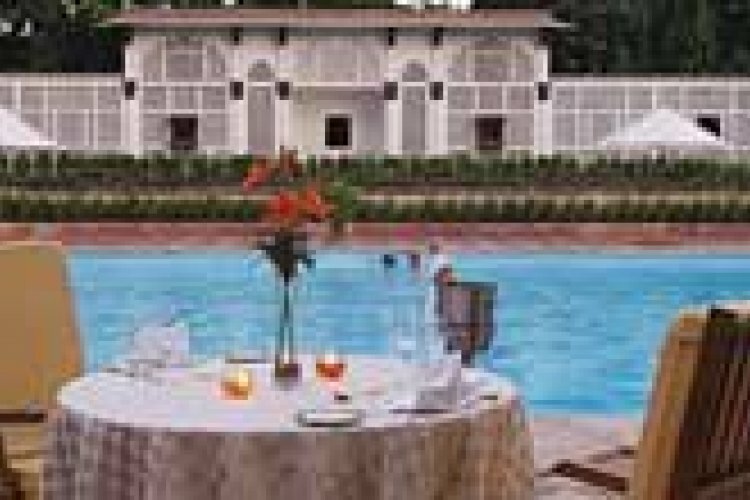 The Taj Mahal Hotel provides you with a luxurious base from which to explore the vibrant city of New Delhi and with unsurpassed service and welcoming staff it will be a memorable stay. "Hot!!! But I like hot"
"Warm, not overly sunny due to the pollution..."
"As expected, good time to visit."